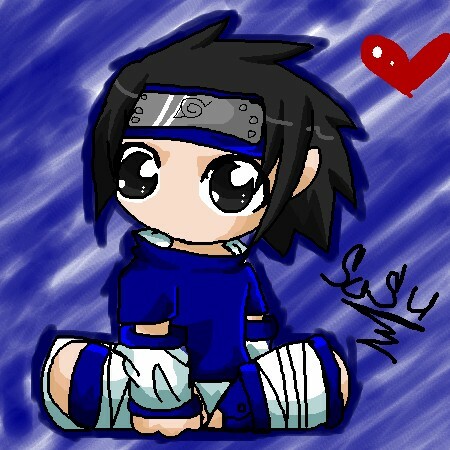 Aww I Love Sasuke he's soooo cute good job. AW! It's so cute! ^_____^ I want to hug him! ^^ *faves you* Can't wait to see more!